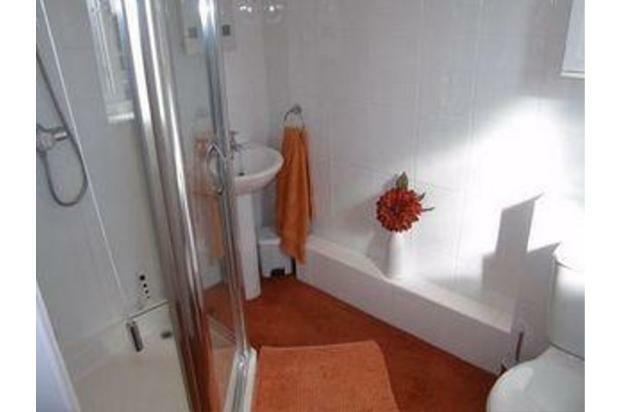 A stunning one-bedroom property finished to an exceptionally high standard with waterside location and close links to Nuneaton's main transport networks and the town centre. 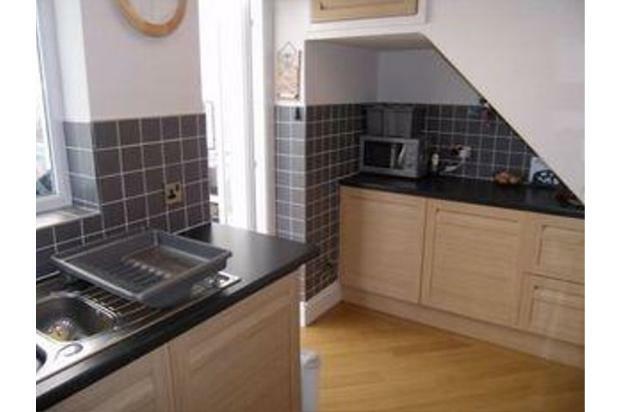 This beautiful one-bedroom house is finished to a high standard and comes complete with its own private parking space. 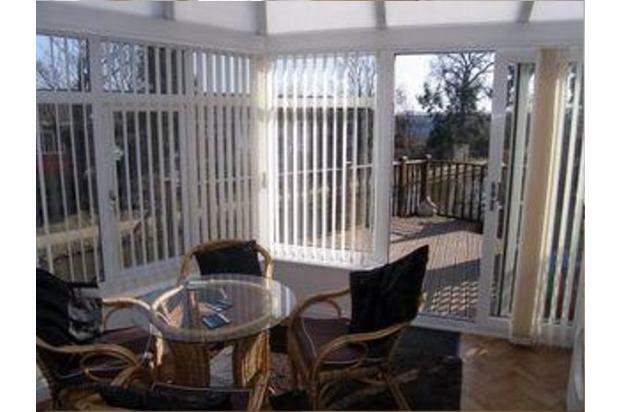 Its enclosed garden with modern decking by the waterside location provide a tranquil and peaceful environment. 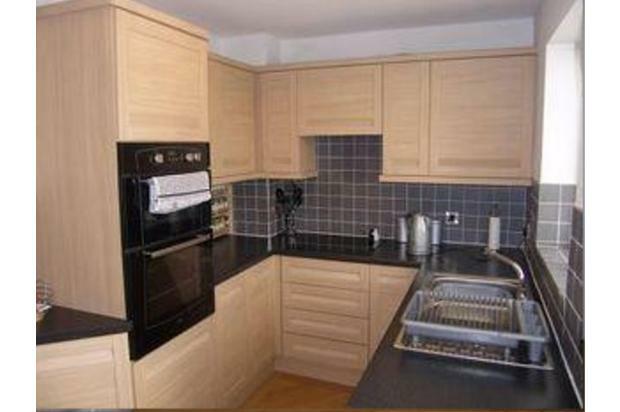 The property comes furnished with a sofa and armchair in the lounge, a beautiful fully fitted kitchen with integral appliances (fridge, freezer, oven and washing machine), a modern conservatory with some further worktop and cupboard space and complete with table and chairs, a huge bedroom with king-size bed and vast amounts of built-in storage space as well as a bright clean shower room with walk in shower, low-level WC and wash basin. 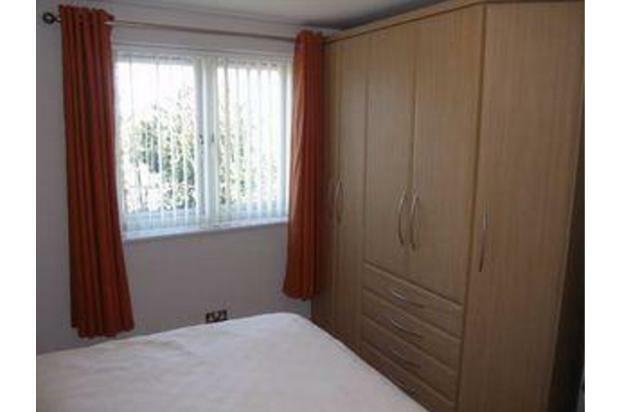 Vertical blinds are included in all the main rooms of the property (including the conservatory) as well as curtains in the lounge and bedroom. 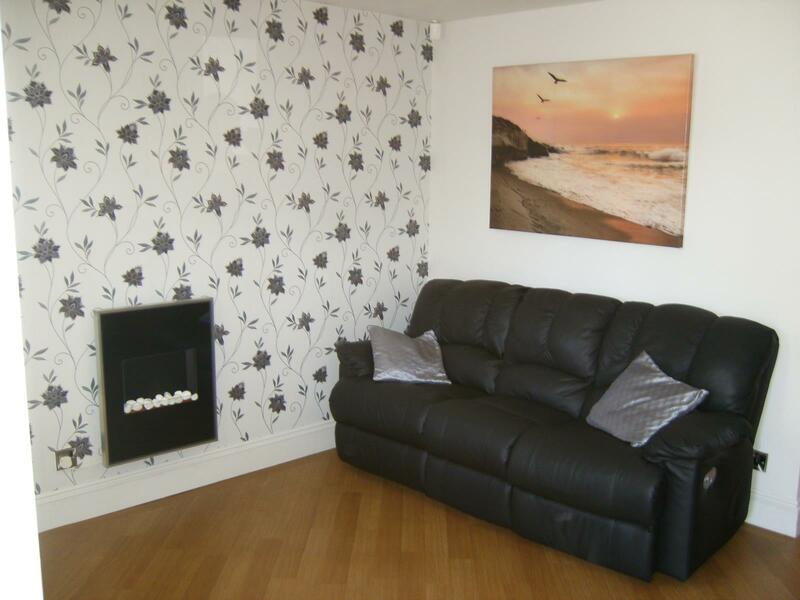 Heating is provided by storage radiators as well as an electric fire in the lounge. 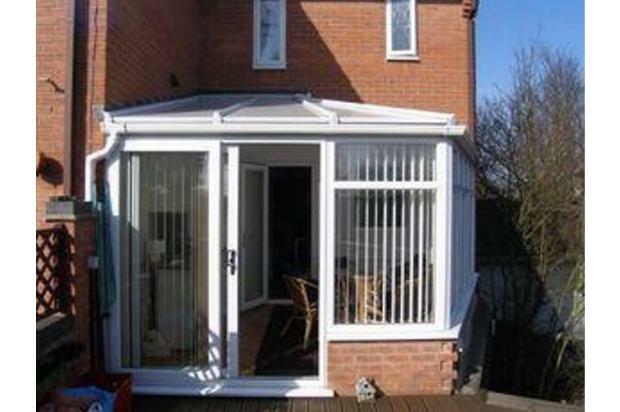 The whole property is double-glazed with UPVC doors and windows. 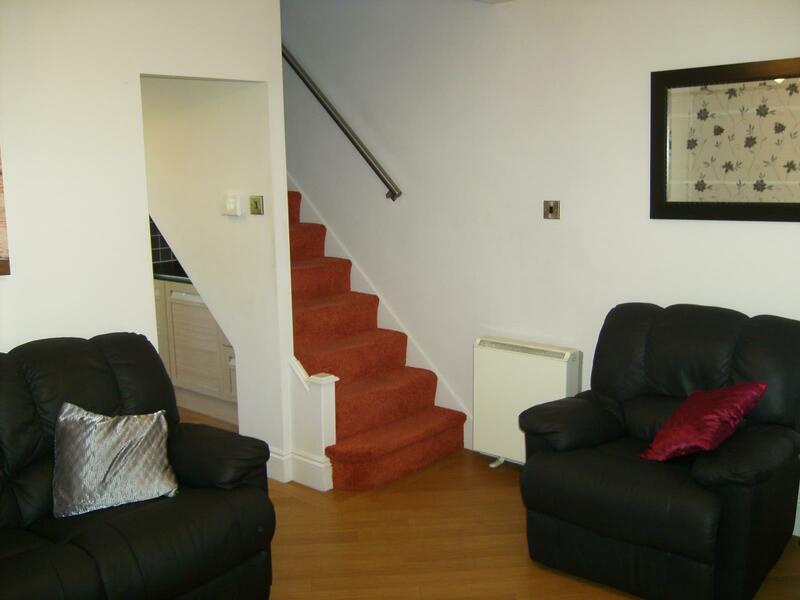 Throughout the property the lighting, electrics and decoration are of a high standard with many nice finishing touches. It has to be seen to be fully appreciated. 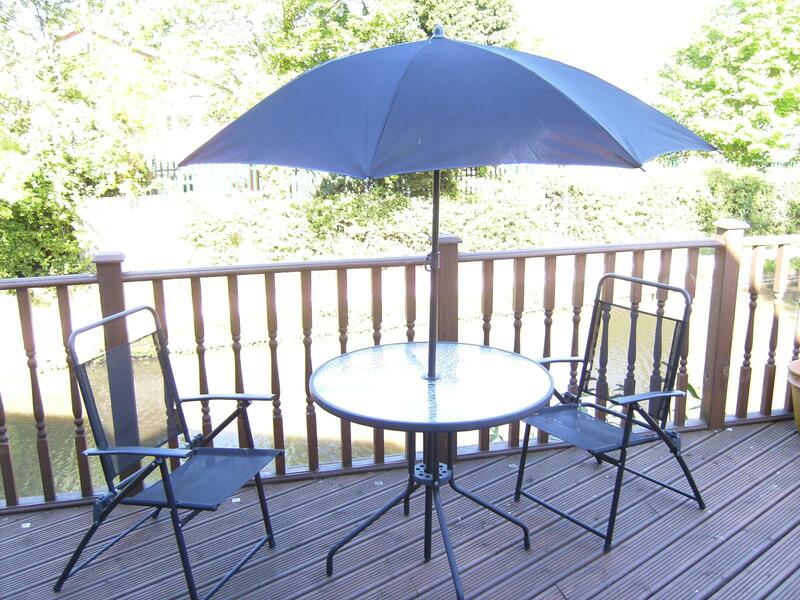 The back garden of the property has been transformed into a decked area with a view directly over the Coventy Canal, where barges frequently pass. 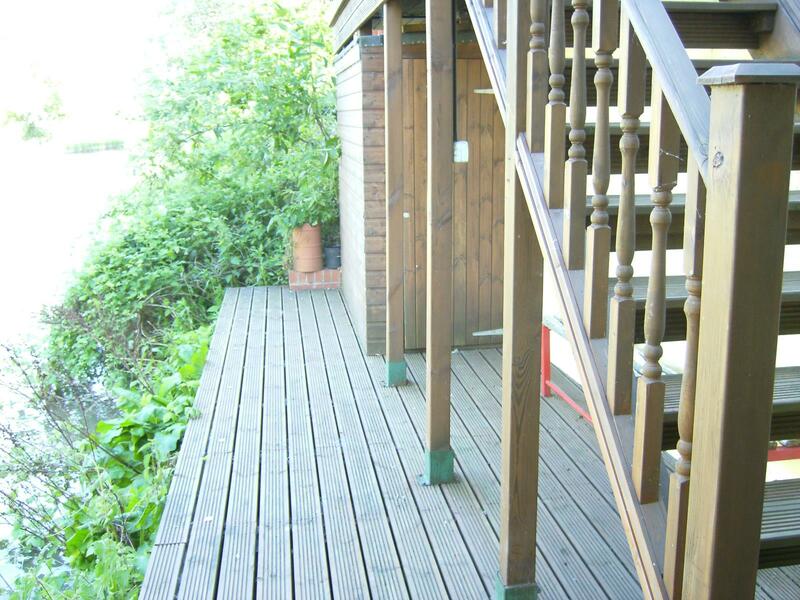 Stairs from the decking lead to a lower garden area, an ideal fishing spot and a secure shed. 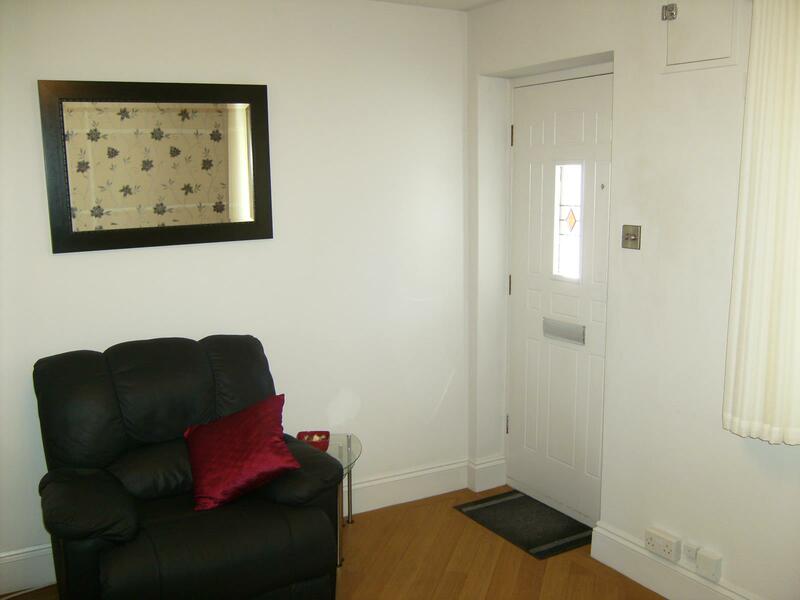 The property has its own allocated parking space in a shared parking area accessed through the back gate. 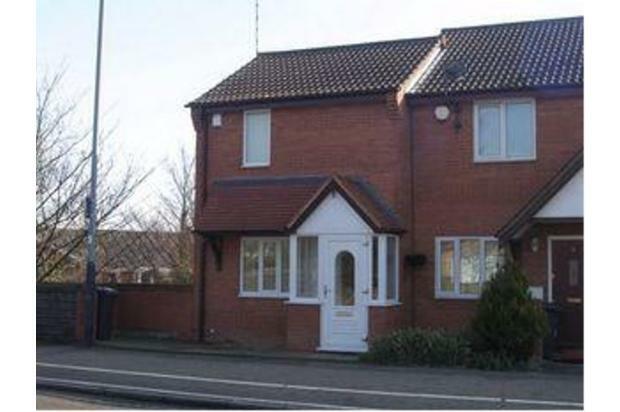 The house is located in a quiet area not far from the main transport links for Nuneaton and Coventry and within easy walking distance of the town centre. 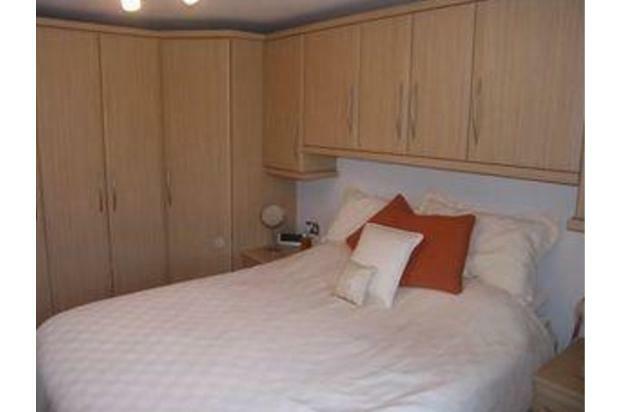 It is very close to the George Eliot hospital and would suit anyone working there or nearby. Full references will be carried out. Unfortunately pets are not allowed in the property, and smoking is not allowed.